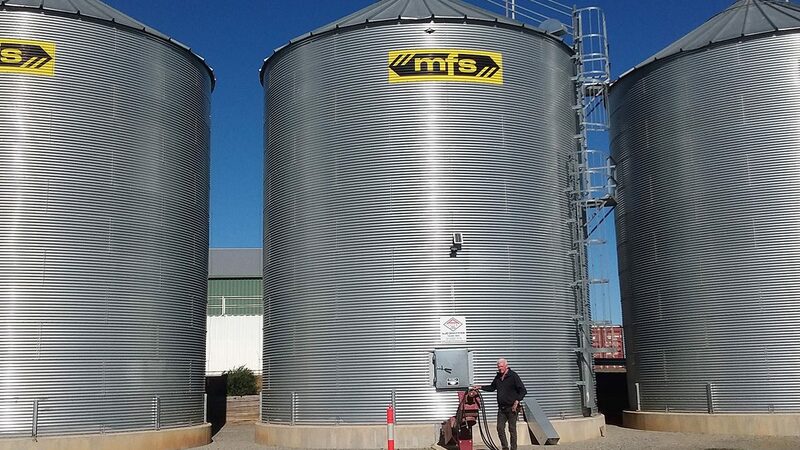 Rob Langman manages his grain storage and transport business Langman Transport and Grain Storage in Mathoura, NSW. Working in the business of grain storage for 25 years, Rob specialises in wheat, barley, corn and rice. Rob stored grain in a combination of bunkers and sheds on his property but was becoming frustrated with the inability to access his grain in bad weather. Rob was looking for a more efficient way to store his grain. Though his bunker system held a large amount of grain he was finding it increasingly difficult to control issues like insects and moisture. So when it came to choosing a new grain storage system that would improve his existing set up, hygiene control was an important factor. Rob wanted a solution that would be cost effective, accessible and easy to operate to keep his business running smoothly. 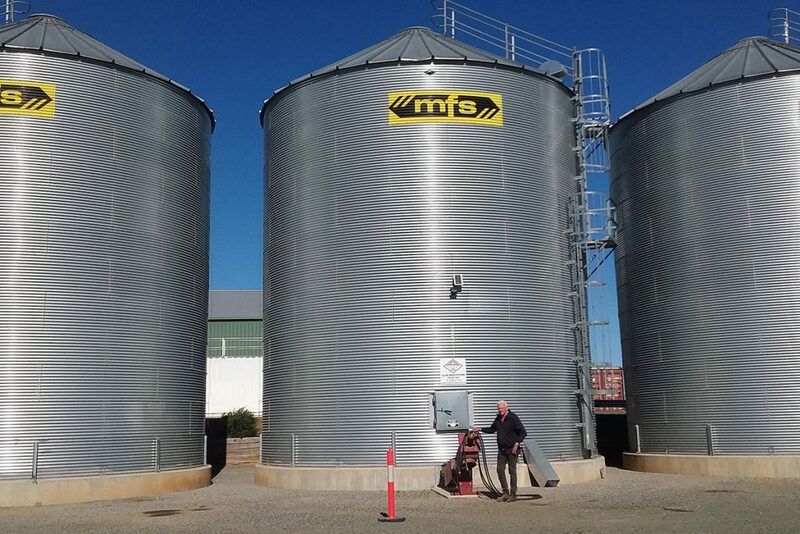 Allied Grain Systems not only delivered on customer care but on understanding what was required for the job and what would make Rob’s storage and transport operation run more smoothly. Developed by Wright Social for Allied Grain Systems.